This book is so good! The audiobook is well narrated also. 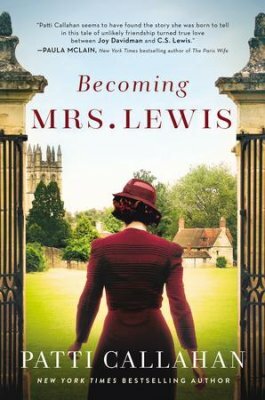 Using new and old information and filling in details and dialogue with her own imagination, Patti has put together a delightful novel of what could have been Joy Davidman Gresham's life and relationship with C. S. Lewis. Although this is historical fiction it feels as if you are hearing straight from Joy herself. There is triumph and tragedy along with love and joy. You will be totally immersed in their world and will not want to stop reading. I highly recommend this book to men, women and teens. 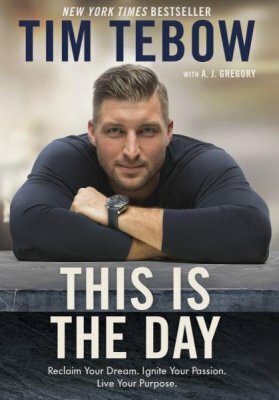 Tim writes from his own life experiences, the good and the not so good. He is down-to-earth and honest about his own mistakes. He shares about how to hear God speak in small whispers and gentle nudges and how to pray for others in times of need. It is heart-warming to hear about the times he has been used by God to help others. It seems his goal is to not let any moment pass him by where he could serve or bless others. You won’t want to stop reading. You will be challenged in your Christian walk. You will be inspired and encouraged to do more for others. The audiobook is well narrated, so give it a listen too.